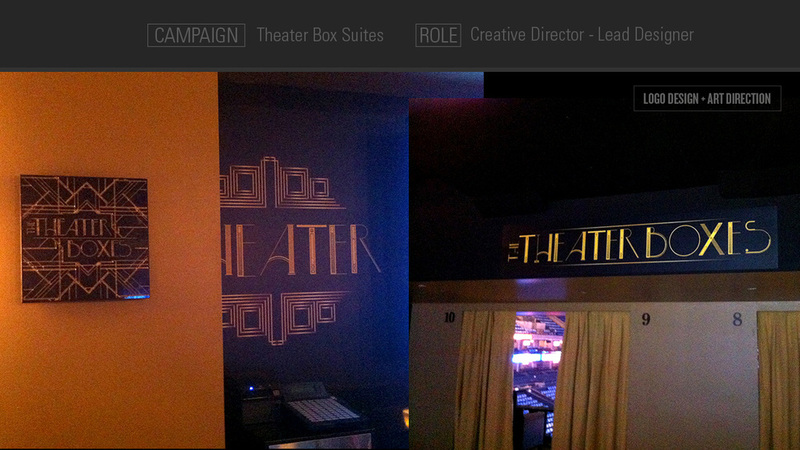 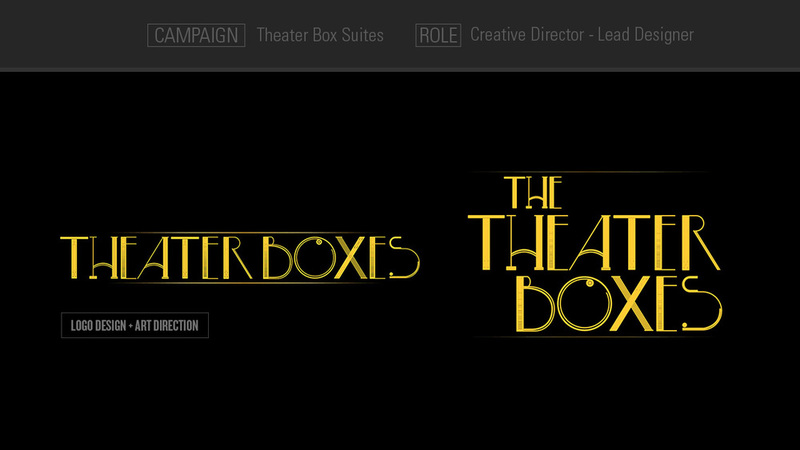 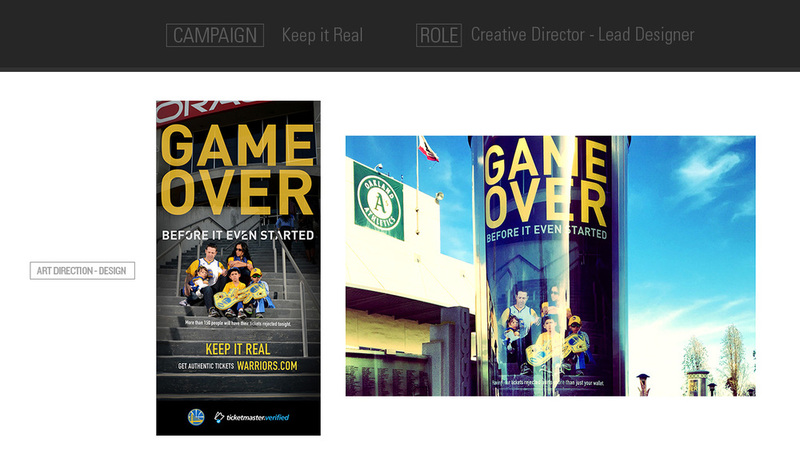 brand design from full re-brands to logos, posters and apparel. 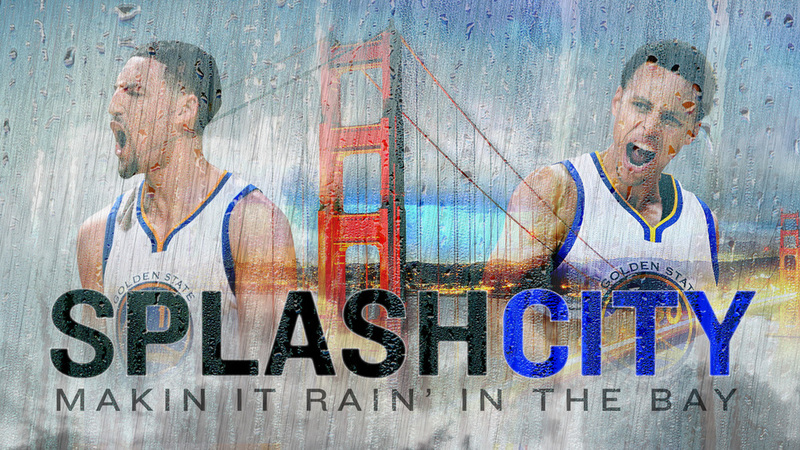 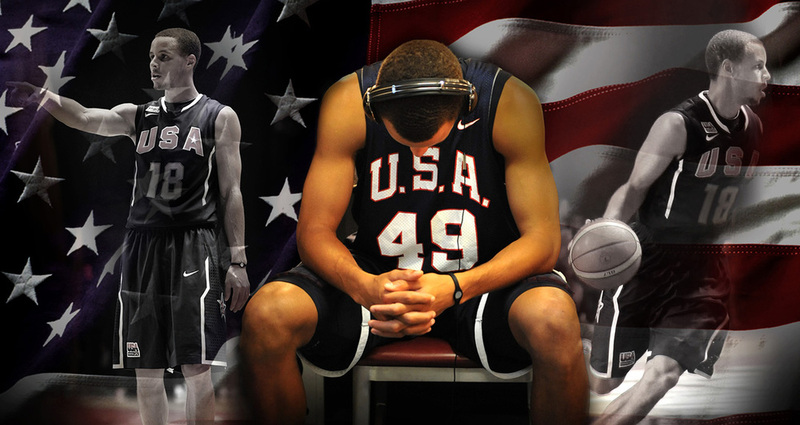 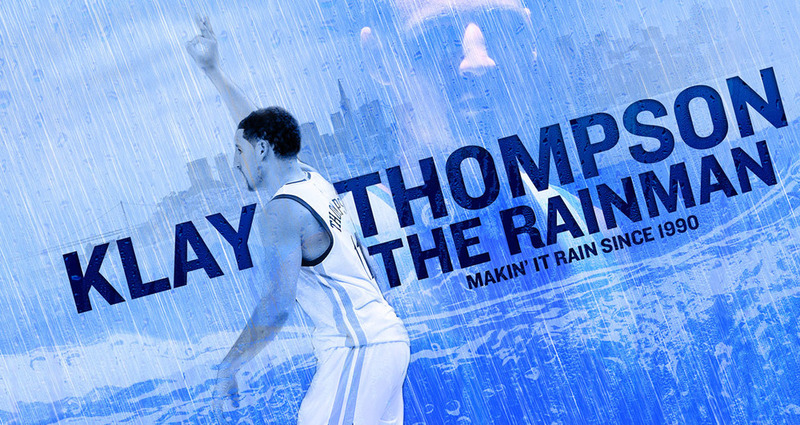 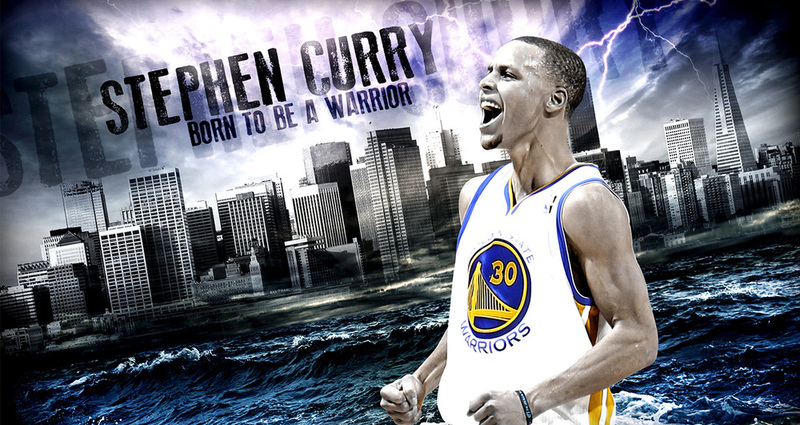 Designed Stephen Curry 'Rain is coming' Poster. 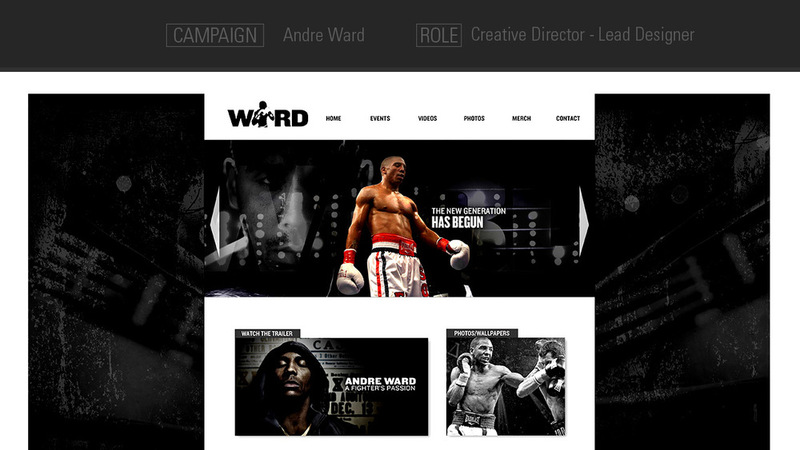 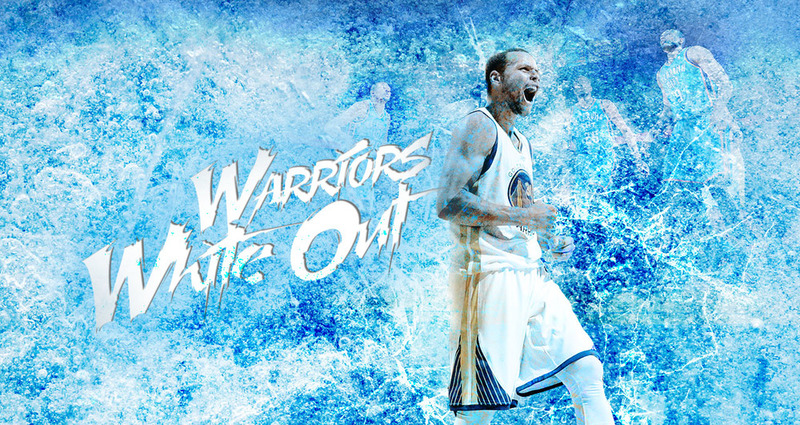 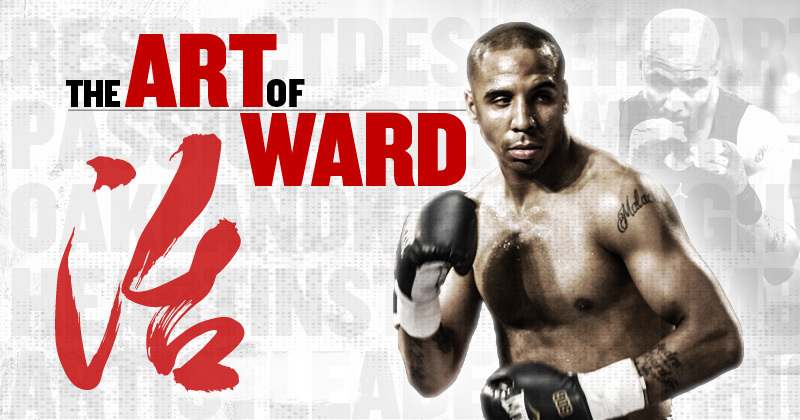 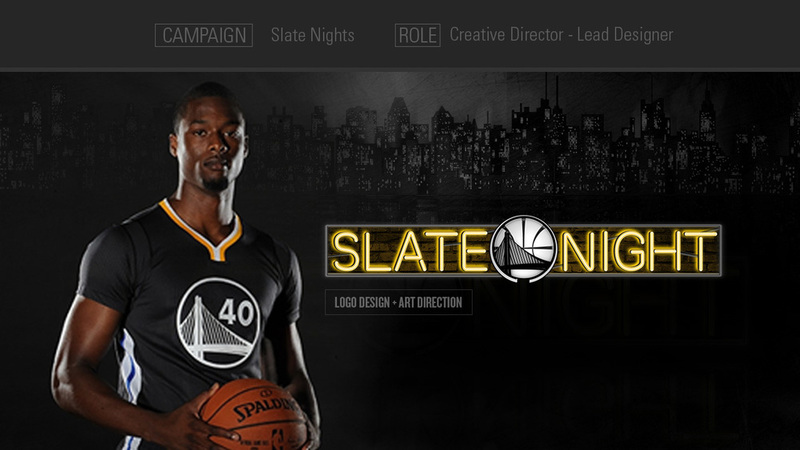 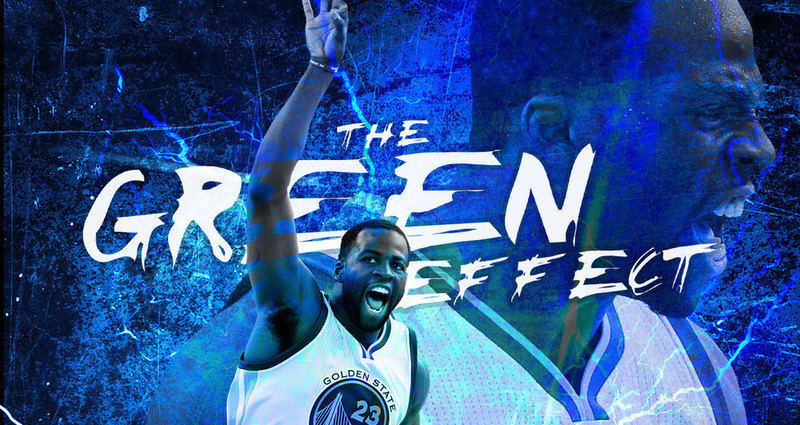 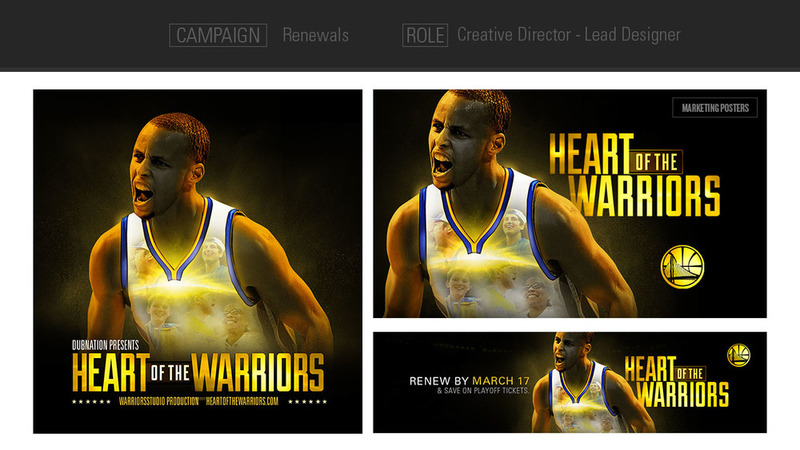 Art Direction - Created the visual campaign for the Warriors Season Ticket Holder Renewals. 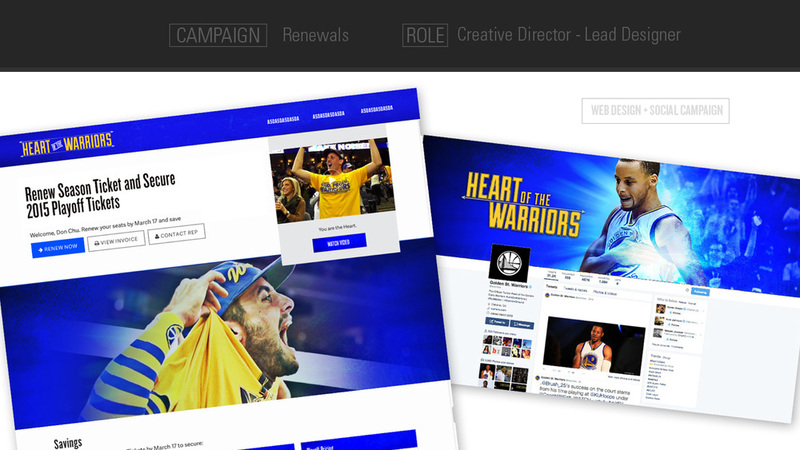 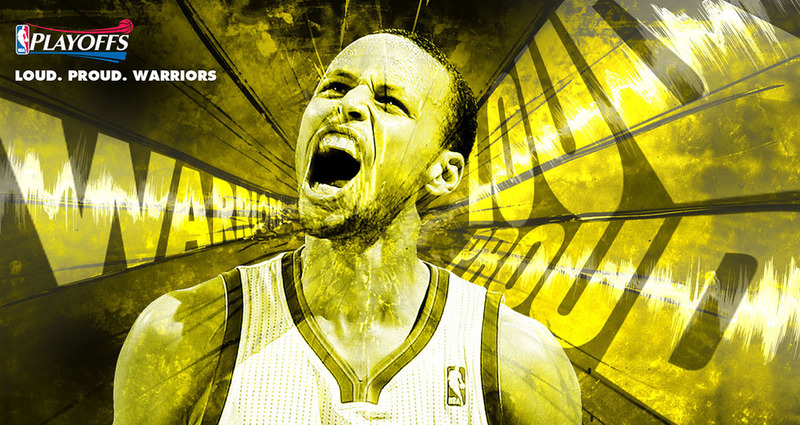 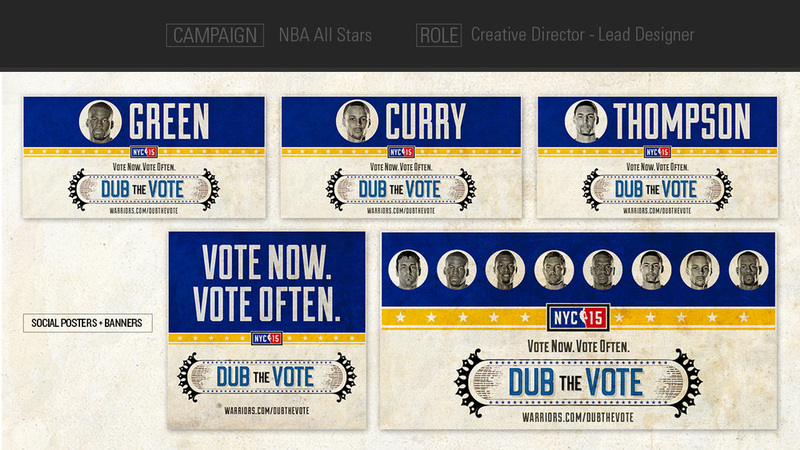 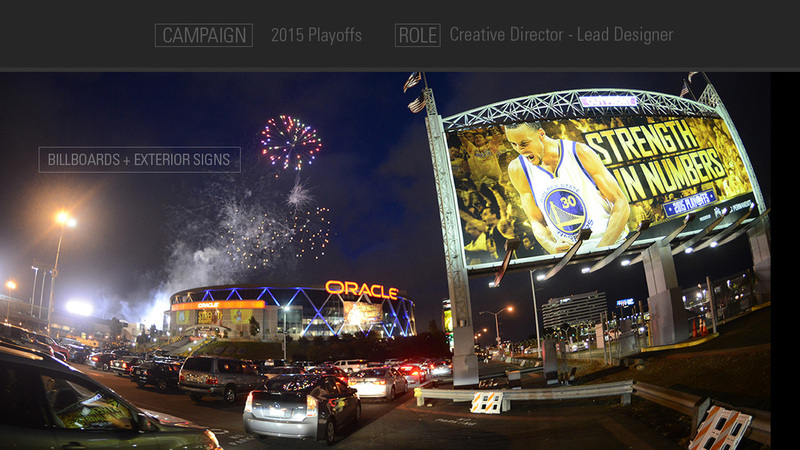 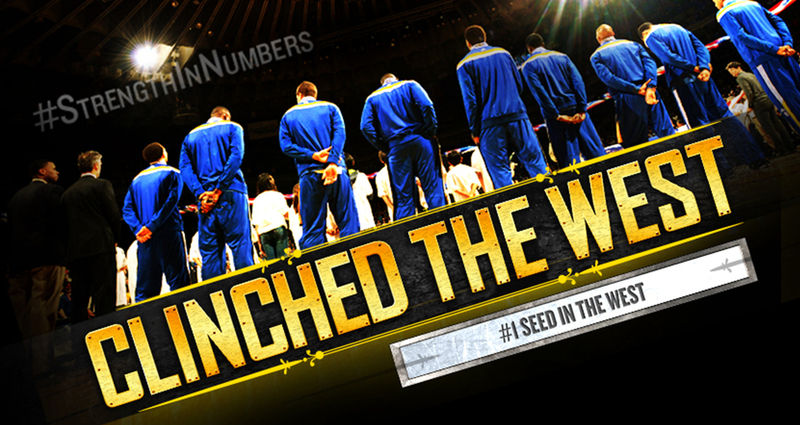 Art Direction - Developed the visual identity for the Warriors Championship Playoff campaign, strength in numbers.